Below are a collections of books that not only changed my life, but other lives as well. I highly recommend you purchase these books and apply the concepts to your life. You will be surprised at how reading a book can give you the power to create something out of nothing. Trust me, I know, that is how Urban Money was created. 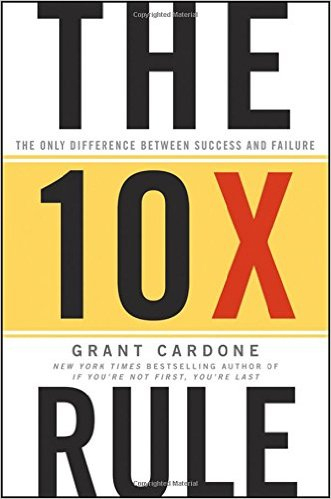 This book made me realized that the only difference between myself and those who were wildly successful in their lives was that my mindset was off. In order to dictate your reality, you have to believe in what you want. Your mind has to demand it! 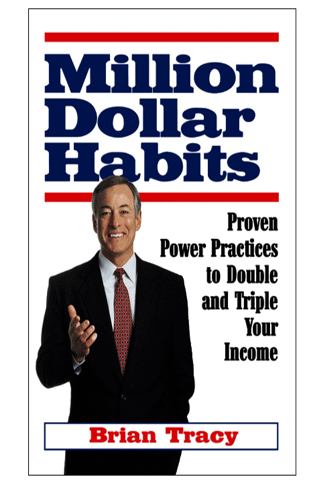 This book changed how I viewed myself and how I viewed the purpose of Urban Money. 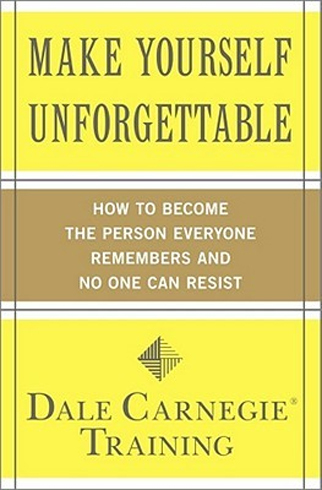 This book discusses the importance of self, criticism, understanding of self, and much more. 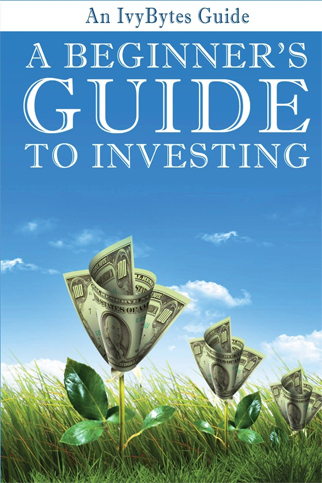 I know that most people are beginner’s when it comes to investing their money. Honestly, that is okay. Everyone starts off this way. 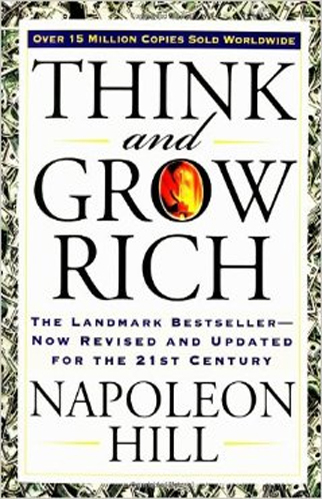 But the key to being in control of your money is educating yourself. In the world of business (and life), you have to be irresistible. No no no, I’m not talking about physically, but rather intellectually. 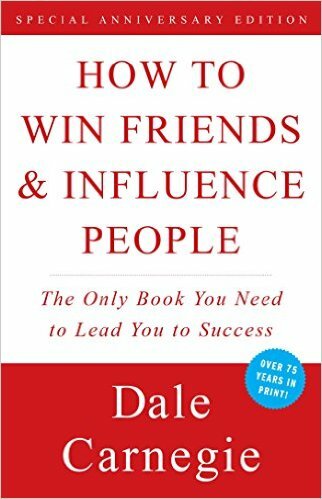 Being the person that everyone needs ensures that you will always be successful. 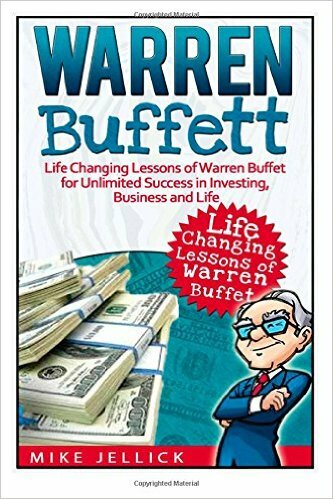 If there is one man that everybody respects when it comes to investing, it is Warren Buffet. It would only make sense to learn the life changing lessons he learned and apply them to your life. Habit, my friend, is practice long pursued, that at last becomes the man himself. Successful people form good habits. This is an excellent book to have in your archive. Here is one thing that I can assure you. You do not need a college degree to be an savvy investor. All you need to do is educate yourself. 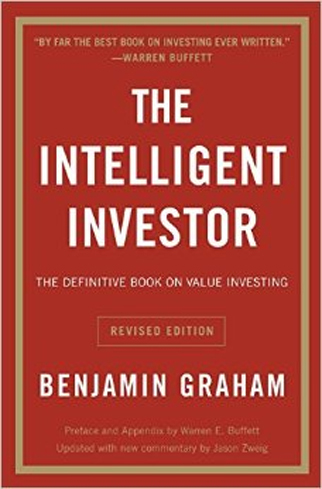 There is no college degree that will trump the education that you will learn in The Intelligent Investor. Most people quit when discomfort occurs. It is during this time you must really focus. No one is immune to the trials and tribulations of life. Embrace the change and adapt. 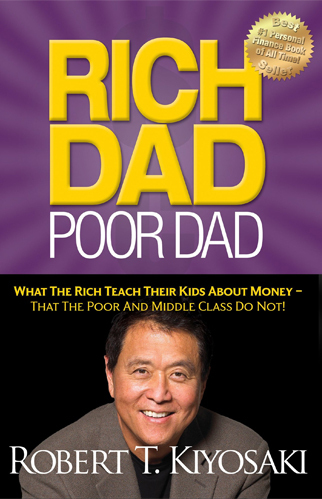 This is a great read for someone who wants to develop their personal finance. 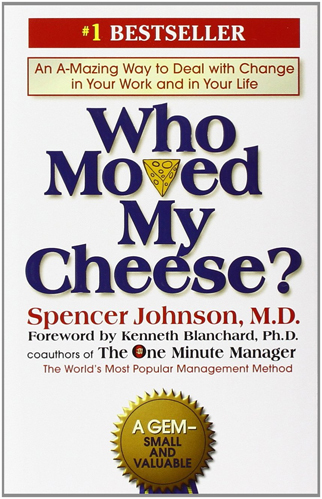 Simply put, it is a reason why this is the #1 Selling Personal Finance book ever. Get your read on and empower yourself. A critical mistake that most people make when starting a business is that they enter a market that already have money hungry sharks. This means the competition is steep and those sharks are coming for blood in the water. 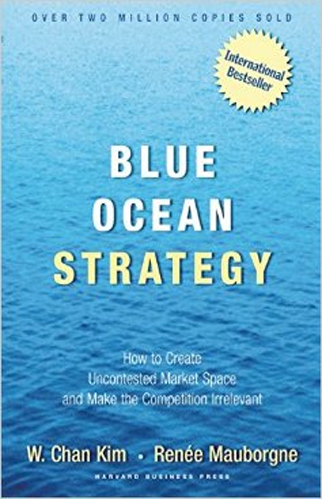 Learn how to create a blue ocean business that is untapped and full of potential. Do you feel as though there is never enough time in the day? You want to take time to relax and breathe but you just have too much to do. Here is the reality of the situation. You have more than enough time in the day, you are mismanaging your time. 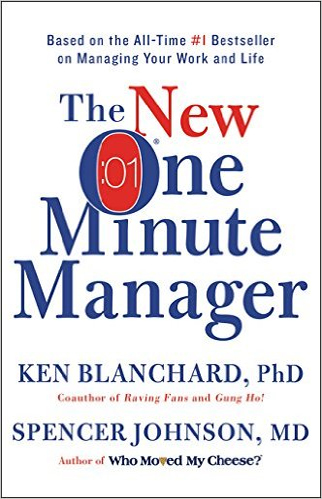 Learn how the The New One Minute Manager can help. What is economics? How do you create economics for yourself? 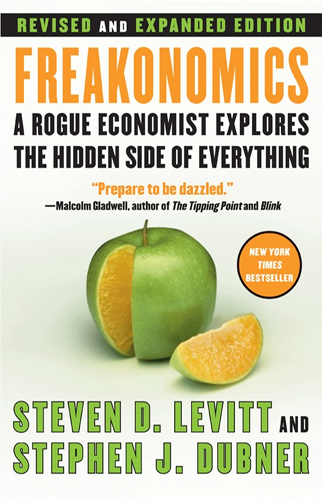 If you want to answer these questions, Freakonomics is a book that you want to read in the near future. It is a bit unconventional, but conventional thinking is boring anyway.